Okay, another Rides song, because this one is even better, and has Stephen Stills on vocals. Oh, and did anyone else know Stills was from Ruston, LA? And if you are from the Shreveport area, you may recognize a few scenes from the video. Okay, I can’t get the video to embed, so go here for the video and the story at WSJ. Posted in Music, Uncategorized. Tagged Barry Goldberg, Blues, Kenny Wayne Shepherd, Stephen Stills, The Rides. What is Kenny Wayne up to these days? Posted in Music, Uncategorized. Tagged Barry Goldberg, Kenny Wayne Shepherd, Stephen Stills, The Rides. One of Don Henley’s best solo efforts…. Posted in Music, Uncategorized. Tagged Don Henley, Heart of the Matter. Rarely are four comets this bright in the same quadrant of sky. 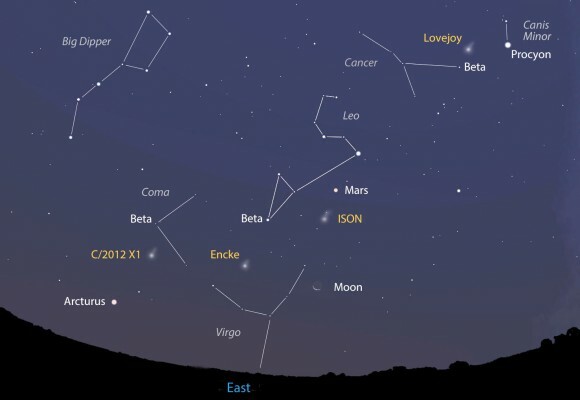 This map shows the sky facing east about two hours before sunrise on Oct. 31. Posted in Astronomy, Science, Uncategorized. 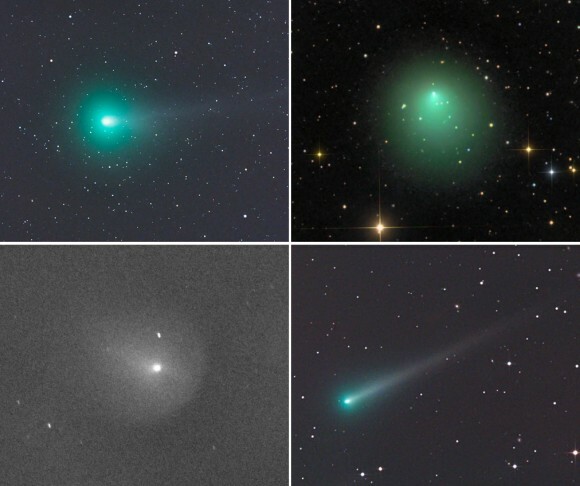 Tagged Comets, Encke, Ison, Lovejoy. I would like to write about something beside Obamacare, but the news is full of new discoveries and revelations about this horrid law. The blogosphere is packed with outrage over or defense of the Affordable Care Act and its ramifications. I am bemused that some are finding that many conservatives were right in their predictions, and that the original lies are begetting more lies. The most amazing comments today have been in defense of the lie that “If you like your plan, you can keep your plan” (there are many other mistruths concerning this law). The new spin is that it was not a lie, because if you lose your current plan, you will get a new and “better” plan. A better deal according to whom? Say I like my current car. The government says under some new policy I will be able to keep it and maybe even lower my car payments. But once the policy is imposed, I’m told my car now isn’t street-legal. Worse, I will have to buy a much more expensive car or be fined by the IRS. But, hey, it’ll be a much better car! Why, even though you live in Death Valley, your new car will have great snow tires and heated seats. President Obama doubled down with his mischaracterization (I am running out of synonyms for “lie”) of who is paying for all of this, in his speech in Boston today. He said that only those making more than $250,000 “will be asked to pay a little more.” Not true–those who make more than $48,000 will have much higher premiums and higher deductibles, and will not qualify for subsidies. There are new taxes on insurance companies, which will be passed on to the policy holders. The medical device tax has been unpopular since it was “discovered” once the law was passed. This law was “only” supposed to add about a trillion dollars in new taxes. Is the president about to propose new taxes to pay for this disaster? Posted in Politics, Uncategorized. Tagged Jonah Goldberg, Obamacare, taxes. 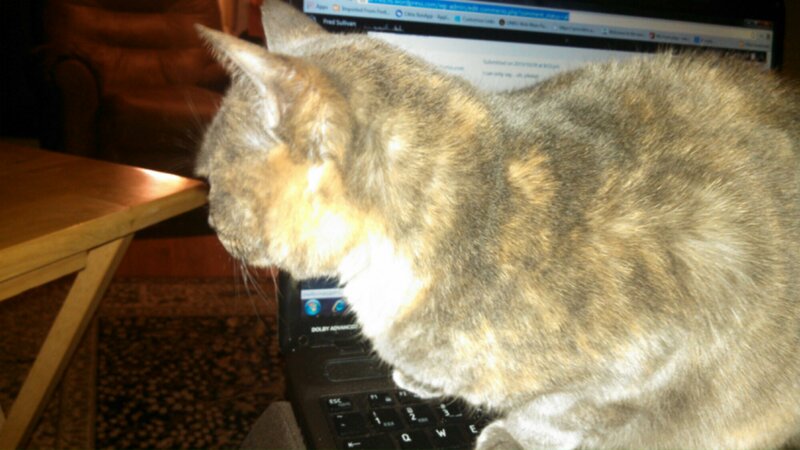 Why do cats think keyboards are a device to keep their butts warm? 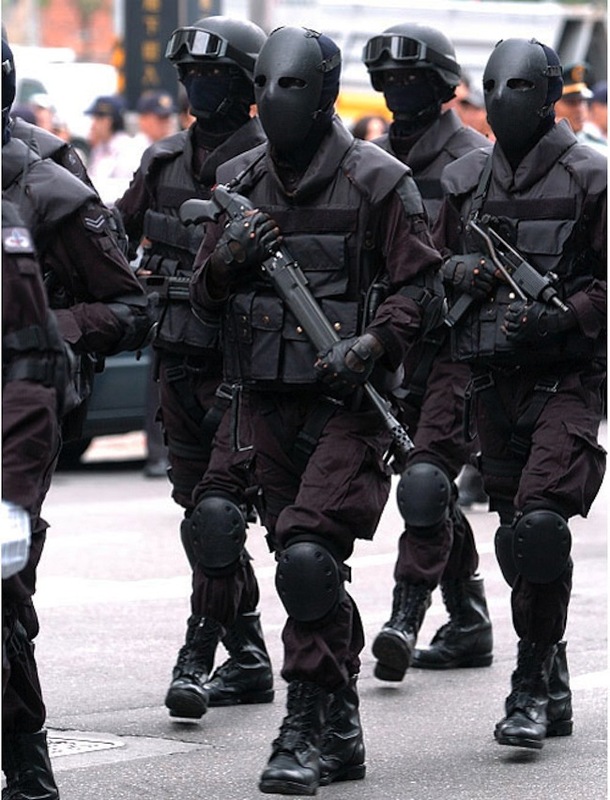 …look like a scene from The Clone Wars. 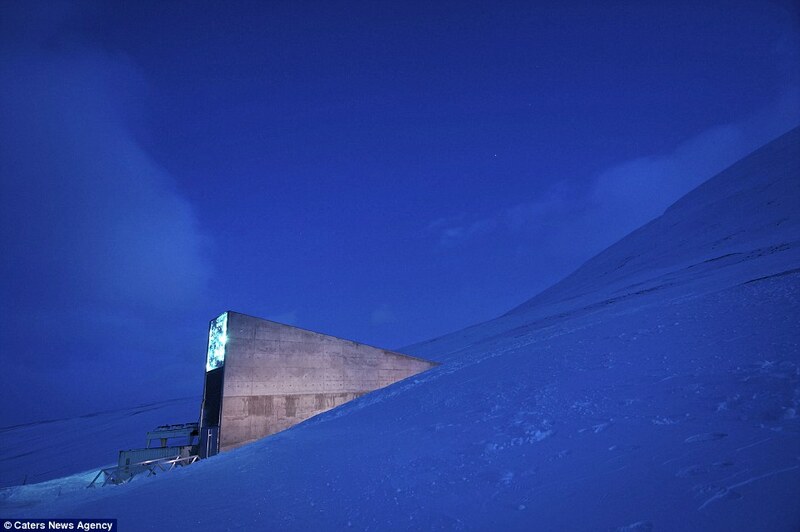 The Global Seed Vault in Longyearbyen, Svalbard, Norway contains over 2 billion seeds. Posted in Science, Uncategorized. Tagged Global seed vault. Posted in Humor, Uncategorized. 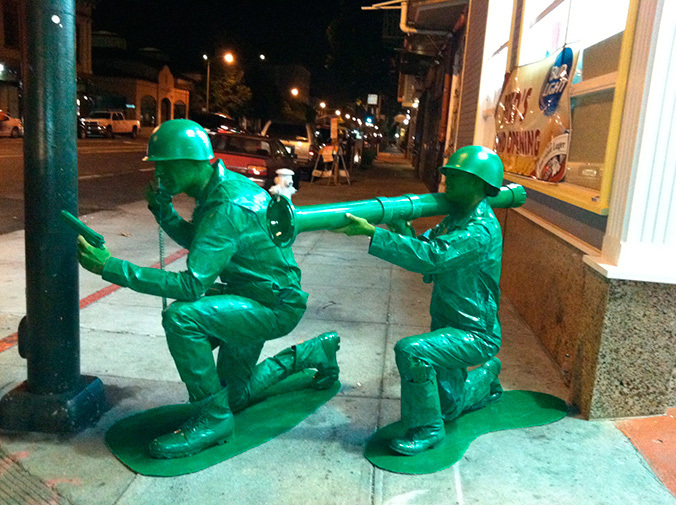 Tagged Army men, Halloween costumes. I see children brought by their parents, often sent by their schools, for evaluation for attention deficit with hyperactivity disorder (ADHD). The overwhelming majority are boys who will not sit still in class, who are disruptive, and are doing poorly academically. While a few of them have ADHD, many others are poorly disciplined at home, or they have learning style differences that do not fit into the classroom mold. Boys are not defective girls. And it is time we stopped treating them that way. Posted in Education, Uncategorized. Tagged ADHD, learning styles.